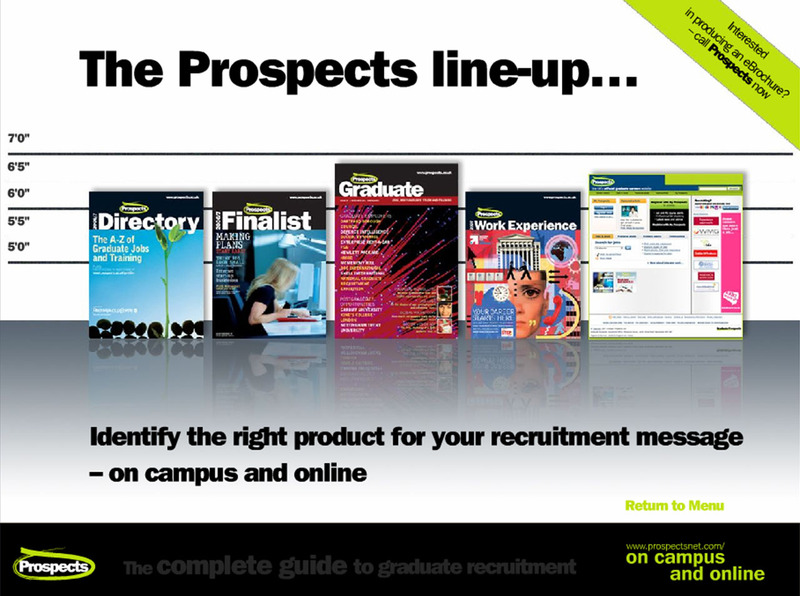 Screen shots of the eBrochure we have just produced for our new client Graduate Prospects – designed to inform graduate recruiters at conferences and trade shows about their products and services. 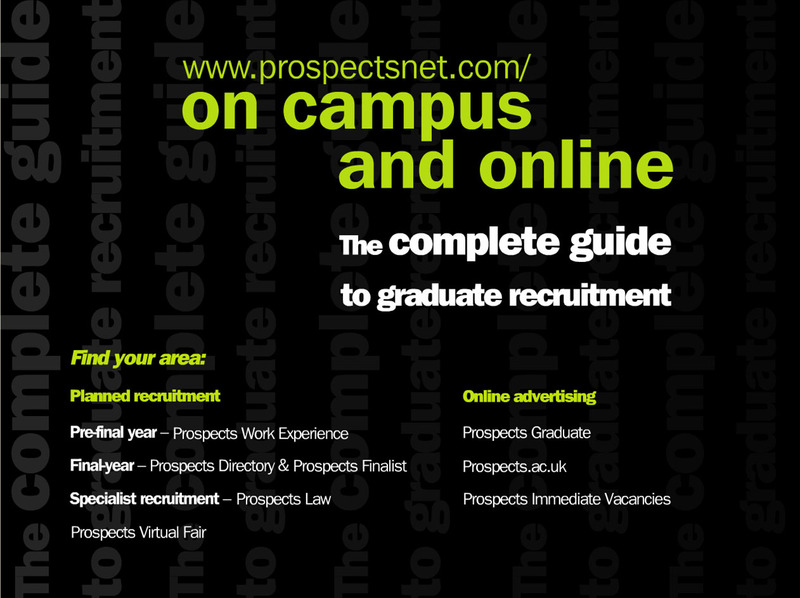 The Flash eBrochure showcases all the publications and online service Graduate Prospects provide and incorporates several advertisements. The digital brochure is multi layered to allow users to view essential product information and then gain a greater understanding through more detailed pages. It was specifically designed with the target audience in mind; easy to use and quick to navigate in a busy trade show environment. Dawson Design is a specialist technical B2B graphic design agency. We were founded in 1986 and over the past 30 years have earned a reputation as an efficient and dedicated team of strategists and creatives that achieve results and exceed our clients’ expectations. 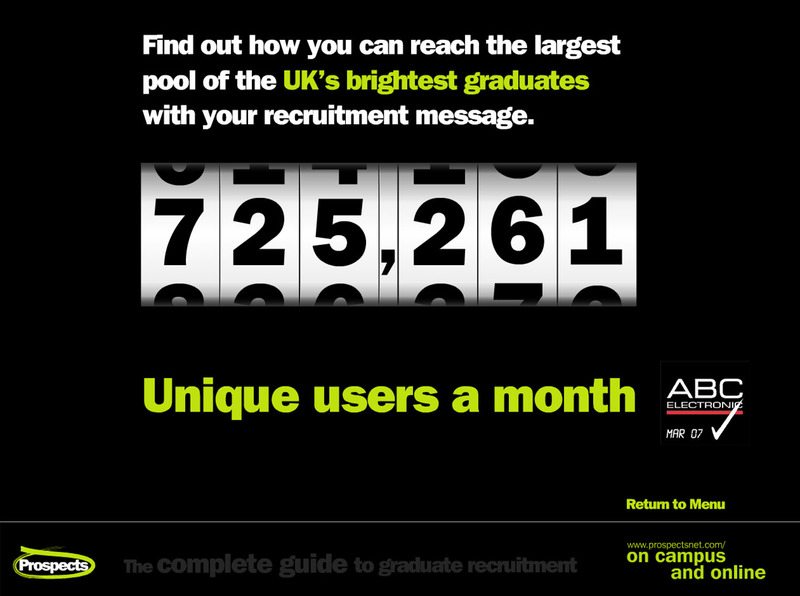 Dawson Design helped us achieve fantastic growth through our company rebrand…. Dawson Design helped us achieve amazing sales through our new online presence….